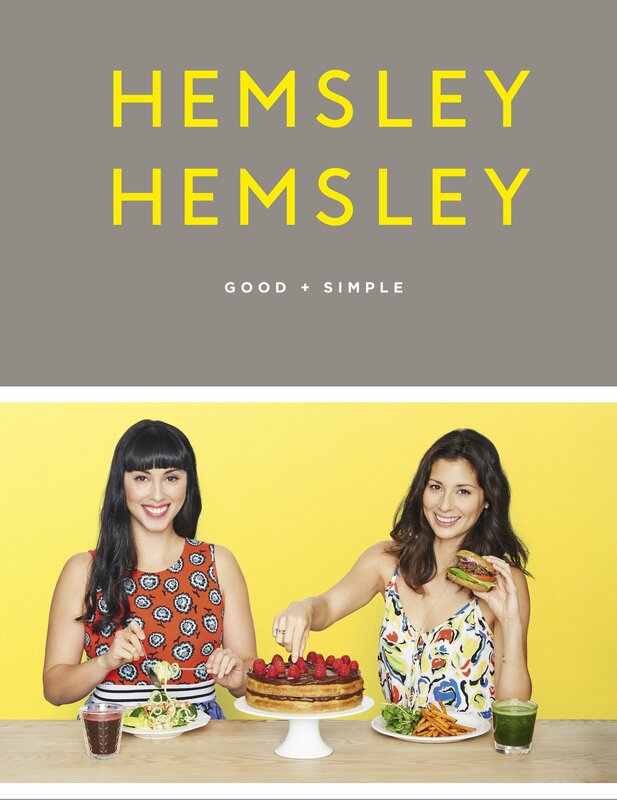 The lovely Hemsley & Hemsley sisters are back again, with a great new book packed full of 'Good + Simple' recipes. Still with the same philosophy for eating food that is 'delicious, nutritious and sustainable', they aim to create 'fast food that is good for you'. 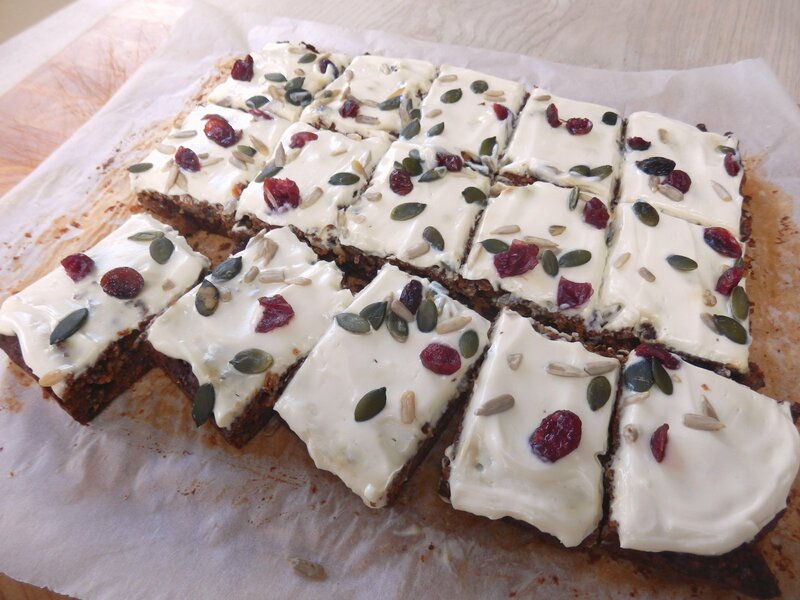 Their dishes are packed full of nutrient laden foods to create a happy, healthy gut and therefore ultimately leading to a healthy body and mind. There are plenty of vegetables, lots of interesting herbs & spices, but definitely no lack of meat - in fact the sisters advocate 'boiling the bones' to make nutritious stock. Natural fats such as coconut oil, olive oil, butter and egg yolk are also encouraged as great ways to add taste and give sustainable energy but they do steer clear of grains, preferring fibre-filled pseudocereals such as quinoa & buckwheat. From a breakfast of Butternut & Almond Butter Porridge, to lunch of Noodle Pots, soups and salads, these are healthy recipes that also fill you up. Take the Huevos Rancheros, which is one of Melissa's all time favourite recipes. 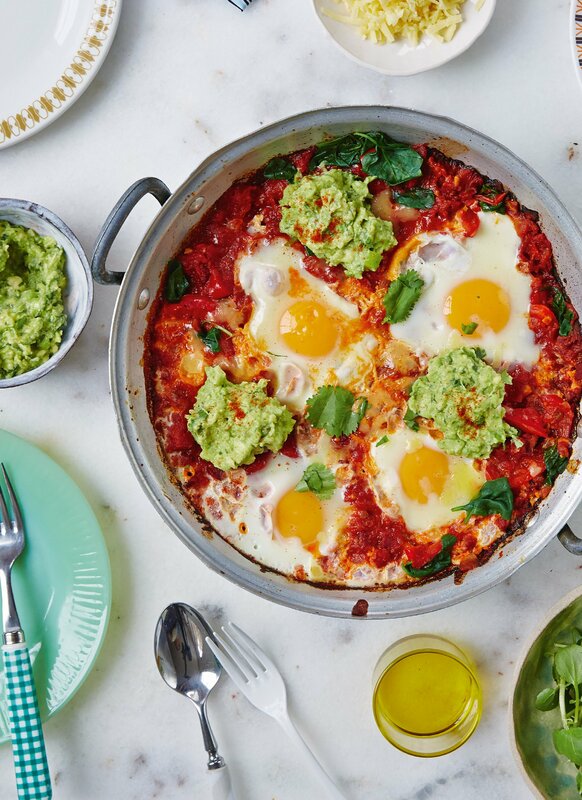 A delicious spicy tomato sauce, zesty guacamole and handfuls of spinach all enveloping the comforting baked eggs - definitely the perfect brunch! For the full recipe take a look at our website here or catch up with Jasmine and Melissa's new TV show on Mondays at 8pm on Channel 4. The baked eggs were in the first show aired on Monday 9th May and the show runs for 10 weeks so there will be plenty of delicious recipes to feast your eyes on. 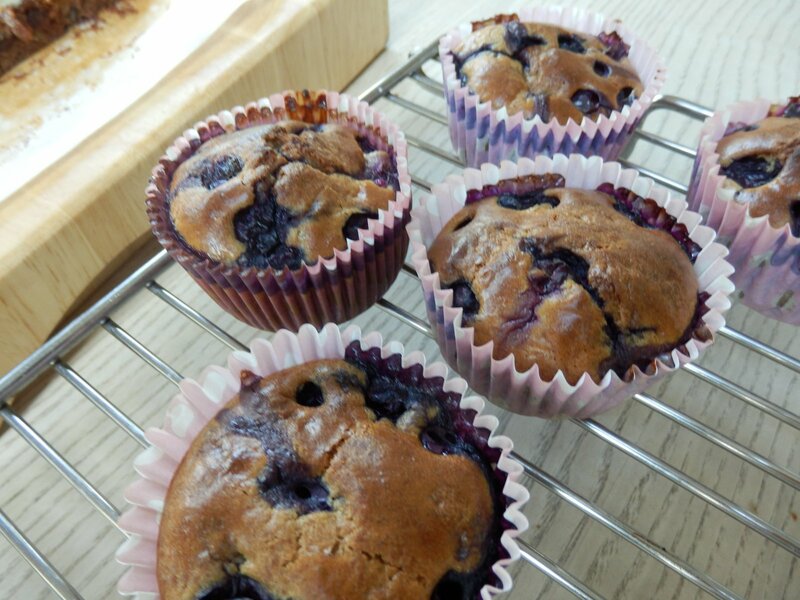 and the Blueberry Muffins were lovely and fruity and made a very healthy snack - perfect with a cup of Steenbergs Rose & Bergamot Tea. We'd love to see photos of any of your creations so do share with us on Facebook, Twitter or Instagram and don't forget that many of the ingredients are available to buy online at www.steenbergs.co.uk. Happy cooking!